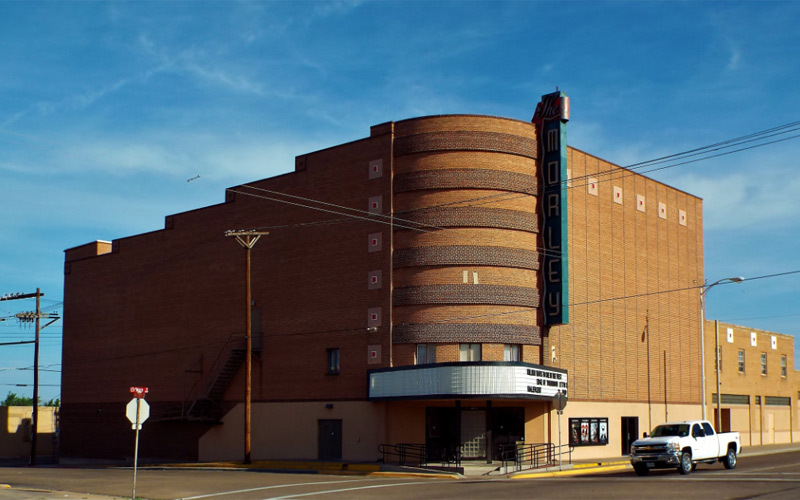 During the 1940s, the Borger community was in need of a theater. The Morley theater was soon built. For a few decades any shows and performances were performed at the Morley. Some of the residents of Borger have come to believe that the Morley Theater is haunted. Nobody seems aware of the origin of this alleged haunting, but several former regulars of the establishment and trusted psychics are convinced it is true. Not only do they think the building is haunted, but they believe the spirit that dwells at Morley is the sole reason why past companies had failed there. Movie lover and Borger resident Sean (Name changed for privacy) was of the opinion that the former owners of the Morley failed in their businesses in part due to such silly and naive thinking. Poor financial decisions and businesses practices had made their attempts fail. Ghosts and spirits simply were not real. Everything changed however, when Sean went on a first date with a girl named Sabrina a little over a year ago. He wanted to see a film there, and she had agreed. The date had been going smoothly until Sabrina sat in the theater seat, and turned to look at Sean with wide eyes. “Sabrina looked at me like I had just kissed her mother or something,” Sean recalled. “’This theater…its tainted,’ she whispered to me—completely serious. ‘Well, sure…it certainly isn’t the cleanest,’ I replied, and looked at the sticky floor at our feet. “’No, no..I mean that there’s a curse on it. Some kind of voodoo curse,’ she told me. And I couldn’t help but mentally kick myself for finding one of the few mentally insane people in Borger to ask out on a date,” Sean said, with a dismayed smirk. 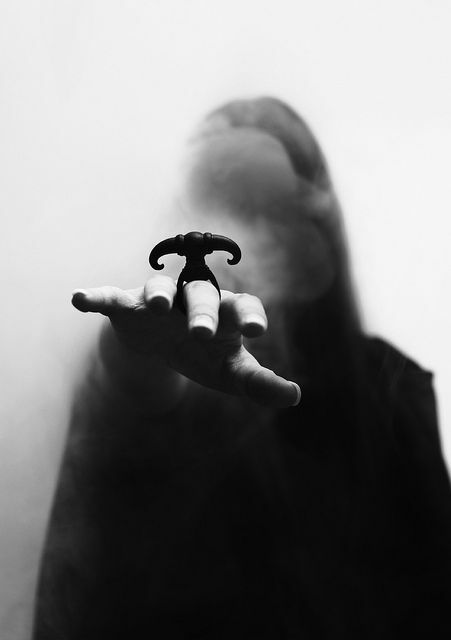 “We argued for quite a while after that, and all the while she insisted that the Morley had some powerful voodoo curse put on it that could not be lifted. I openly told her that that was the most ridiculous thing that I had ever heard and that voodoo did not exist. I hadn’t realized it, but I had practically shouted out those words, and one of the Morley staff members heard me,” Sean recalled. “She was an older woman, with gray streaked hair. She sauntered over to me and stared intently into my eyes for a few minutes. I don’t know what it was, but something about this old lady was mesmerizing, and I couldn’t seem to look away,” he shook his head at the thought. “Slowly, she reached into her pocket and pulled out this ugly looking doll that reminded me of a troll. I sat, seemingly immobile, as she took the doll and put it against my forehead, as if the ugly thing was giving me a kiss. “Later that night, Sabrina and I wound up running into her ex-boyfriend and she went home with him. The next day I tripped and broke my nose on the sidewalk in front of my house. On the day after, I got laid off from my job because I was blamed for someone else’s mistake,” Sean listed off.